On November 9, Rentapen, Inc, a woman-owned machine tool design and build company was honored for its achievements in exceptional marketing by the Waukesha Award Program. Rentapen Inc. specializes in weld and assembly fixtures and custom and standard precision shims. The weld jig and assembly fixture design and build company was selected for the 2012 Best of Waukesha Award in the Miscellaneous General Business Services category by the Waukesha Award Program. Earlier in 2012, Rentapen also was voted one of the Top 10 Businesses in the Waukesha Area by the Waukesha Business Alliance and the Biz Times. That award was based on Customer Service, Growth, and Employee Relations. Each year, the Waukesha Award Program identifies companies that they believe have achieved exceptional marketing success in their local community and business category. These are local companies that enhance the positive image of small business through service to their customers and our community. These exceptional companies help make the Waukesha area a great place to live, work and play. Various sources of information were gathered and analyzed to choose the winners in each category. The 2012 Waukesha Award Program focuses on quality, not quantity. Winners are determined based on the information gathered both internally by the Waukesha Award Program and data provided by third parties. 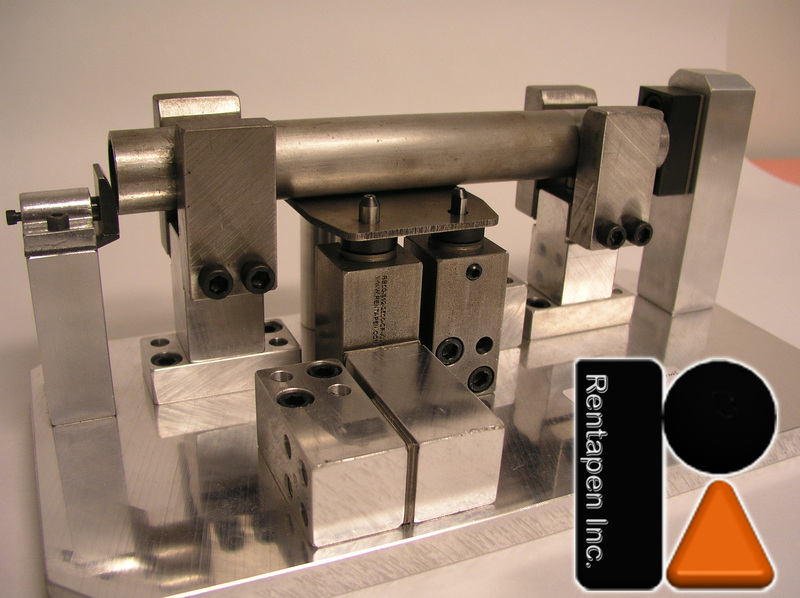 Rentapen works with manufacturers when they are tooling up their factories to produce their products. In response to their customers’ need to reduce the time needed to design and build a fixture, Rentapen developed a line of standard yet versatile components. 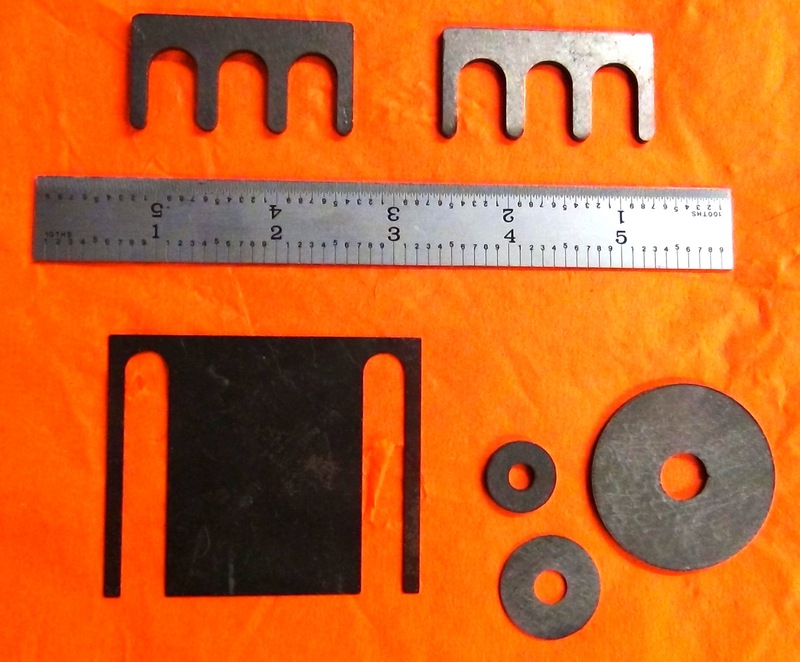 These components save machine designers and manufacturers time when designing and building their weld and assembly fixtures. 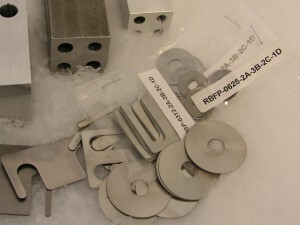 The product line, called RAPid Tooling Components include clamp risers, blocks, plates and precision shims. They are quickly becoming popular among machine tool designers and have grown to be half of Rentapen’s sales. Thanks to a dynamic website where 3D models of the components can be downloaded and placed easily into designs. The Waukesha Award Program is an annual awards program honoring the achievements and accomplishments of local businesses throughout the Waukesha area. Recognition is given to those companies that have shown the ability to use their best practices and implemented programs to generate competitive advantages and long-term value. The Waukesha Award Program was established to recognize the best of local businesses in the Waukesha community. The organization works exclusively with local business owners, trade groups, professional associations and other business advertising and marketing groups. The Waukesha Award Program’s mission is to recognize the small business community’s contributions to the U.S. economy. Rentapen Inc.’s shim business experienced a ten percent growth in sales in this past year. Rentapen, located in Waukesha, WI sells hundreds of thousands of shims each year. 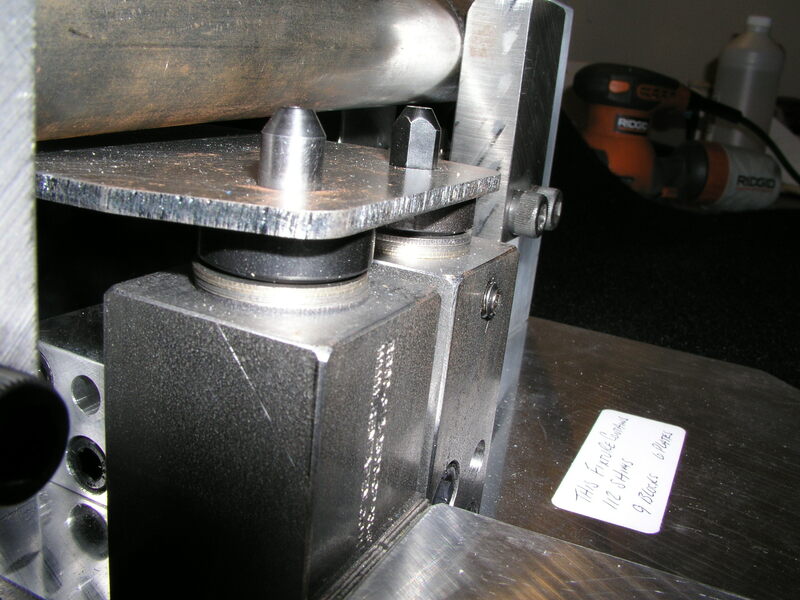 Their shims are used in work holding fixtures and weld fixtures. Metal shims are used to finely adjust the location of how the fixture holds the product so that it is welded together within the dimensions set for the product to work well. A pack of thin metal shim is placed between two components in the fixture. 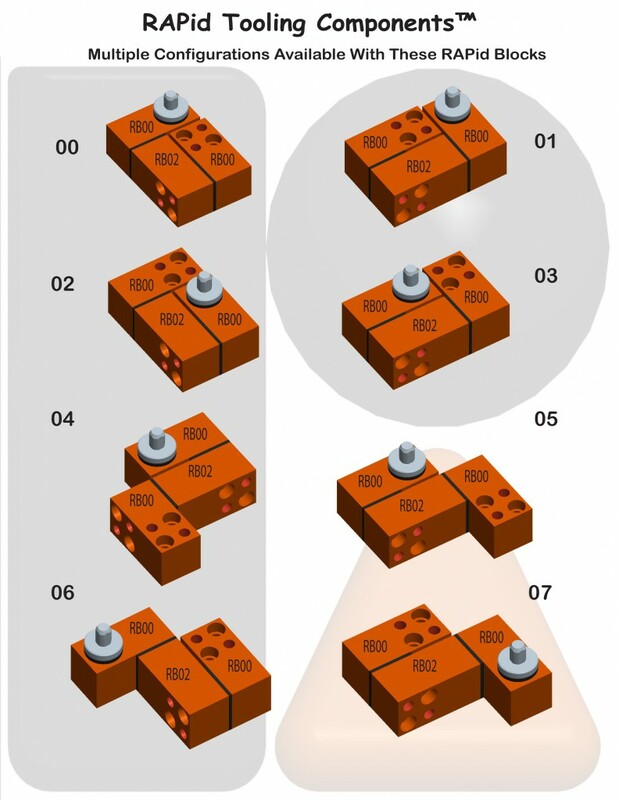 The first component is fixed in place and the second component is attached to the first component with the pack of shims in between. 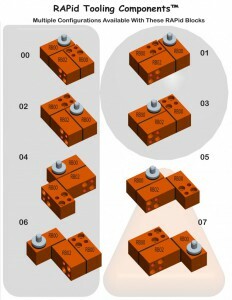 Removing one shim or adding one shim slightly adjusts the location of the second component. This is important to manufacturers who want to have their product’s parts assemble easily after being welded. When George, Founder and Sue Straley, President of Rentapen, first started selling shims they had someone else cut them with a water jet. “We cleaned, counted, and packed the Rapid Shims on our kitchen table,” said Susan Straley. 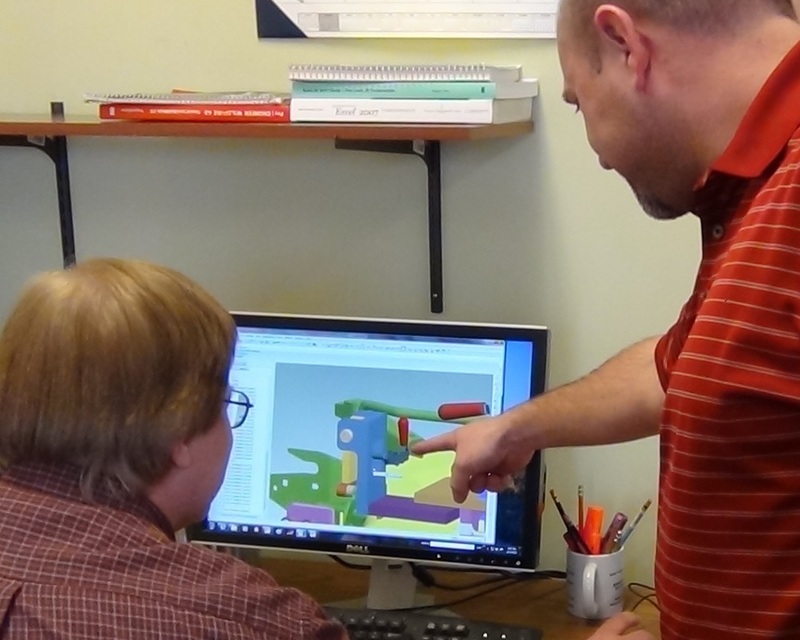 Then, eight years ago George and Susan Straley moved Rentapen into an office and purchased Rentapen’s first laser cutting machine. “We got a 150 watt Kern Laser that cuts up to 1/8 inch steel and can run at night without an operator present,” said George Straley. Rentapen’s Shim business continues to grow today, making them the Shim King. “And that make me the Queen of Lean Machine Design,” said Susan Straley. 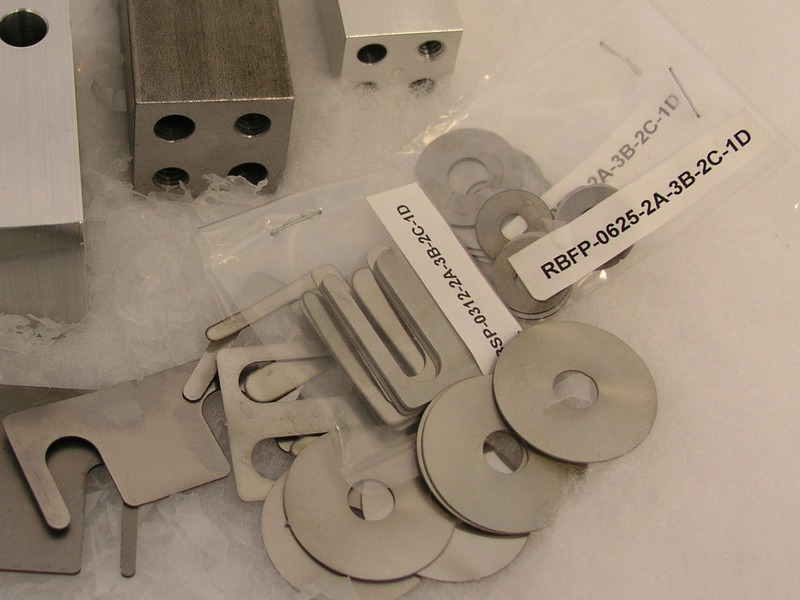 Rentapen offers steel shims, stainless steel shims, metal shims, NAAMS shim shapes, Bridge shims, Adjustment shims, custom sizes and shapes of shims, Reid Tool Supply shim shapes, and Douglas shims. 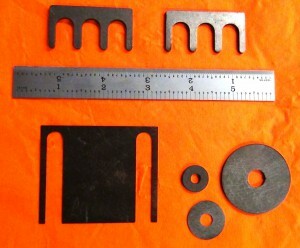 Rentapen also makes die sharpening shims. “One customer requested we paint a couple of the thickness so that the guys in the shop can tell the difference without pulling out the calipers. And we did that for them. We are here to meet our customers’ needs. We are in the business of satisfying our customers,” said Susan Straley.